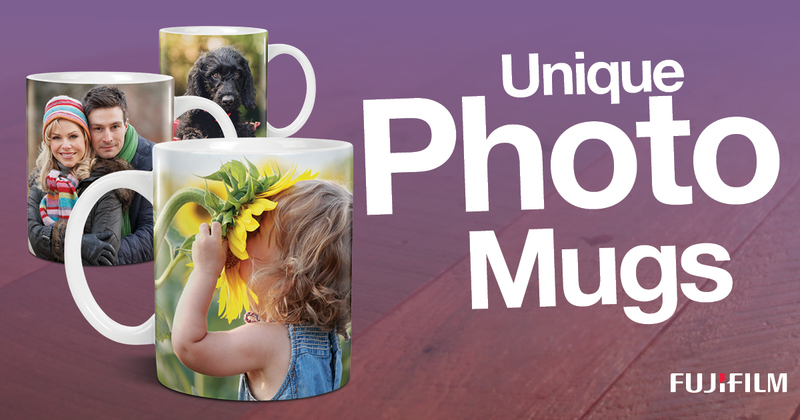 A personalised photo mug makes a unique gift. Give someone a dishwasher safe mug that you can use every day with pride. We can make your mug within a few hours from a photo and you can add text to celebrate that special occasion.